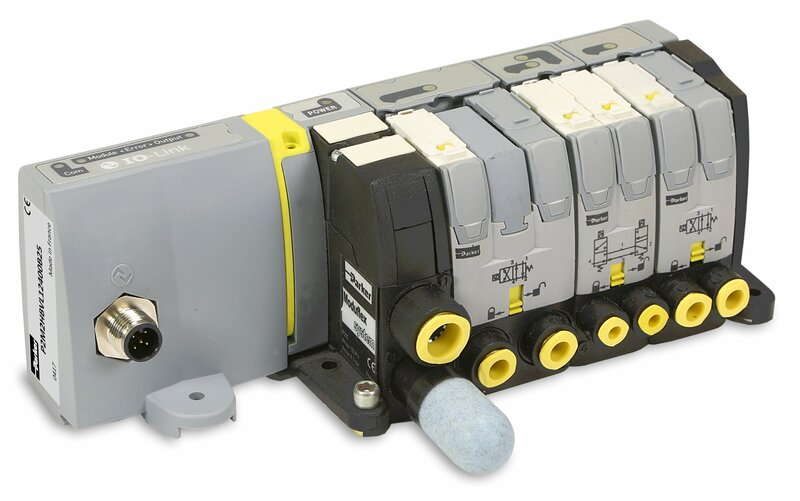 The Moduflex Valve System redefines flexibility for pneumatic users. 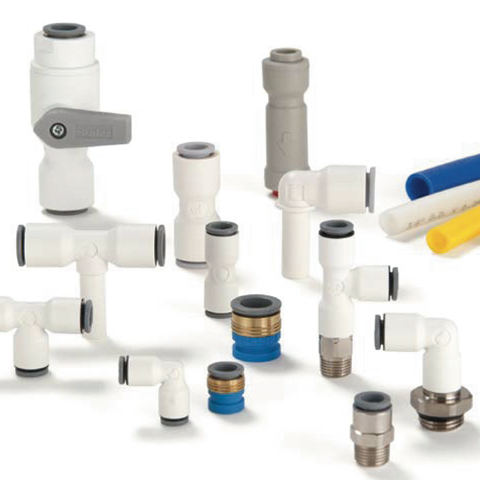 Whether configured from basic components or ordered as a pre-assembled and tested valve island, Moduflex flexibility is unmatched in the market place. 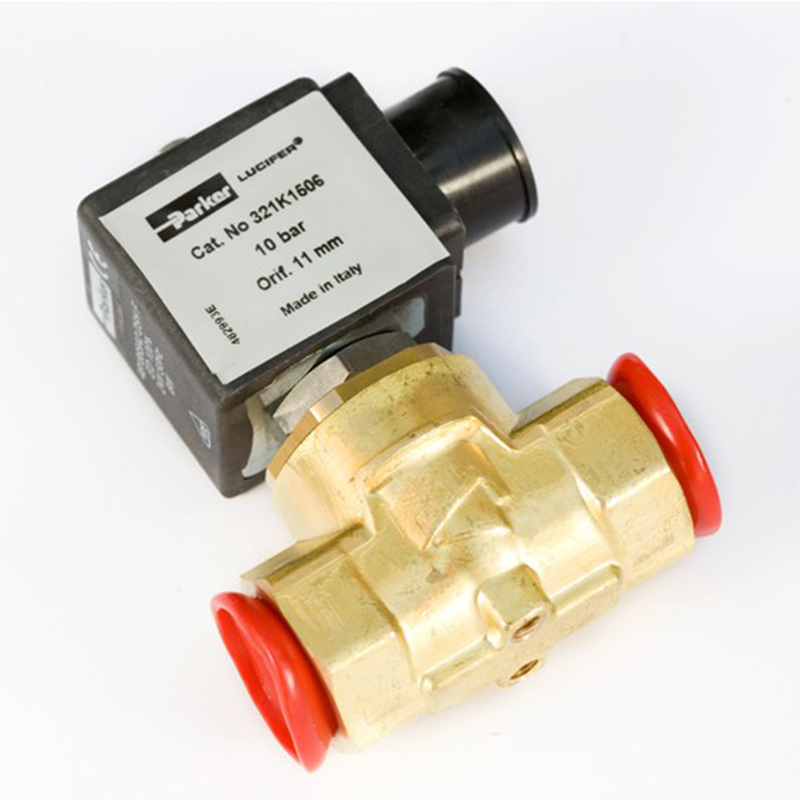 Parker FCDE has been a leading player in the manufacturing and development of solenoid valve technologies for over 60 years, with continuous research and development bringing innovative solutions to the marketplace, for example leading the way in the utilisation of synthetic ruby for critical water applications or the unsurpassed reliability and precision of our pressure regulators. The expertise accumulated and developed through the years is evident in the superior quality of FCDE solutions. This version is a permanently sealed P1D Ultra Clean with no facility for installing sensors. 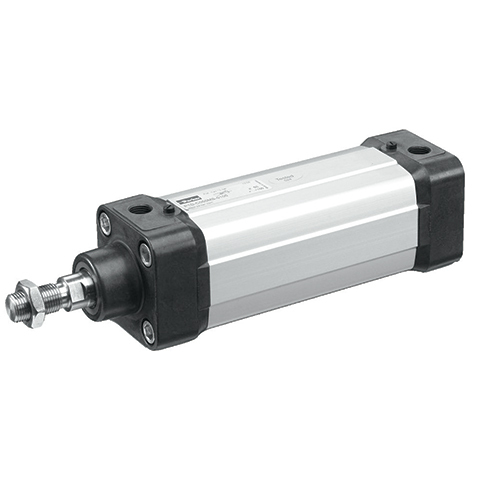 The cylinder has a very clean design and is intended for applications where no sensors are used. The P1D without the sensor function can of course be combined with other equipment and functions. A complete range of pneumatic products meeting the requirements of food processing and packaging applications.